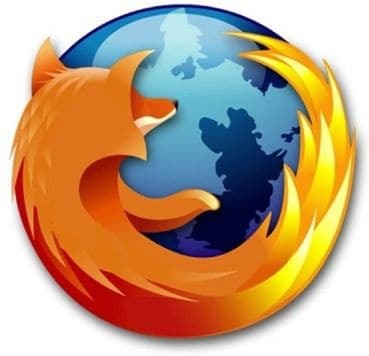 Firefox is one of the most popular Web browser and the best part is Firefox offers tons of extension which you can use to enhance your browser. Though before you end up adding lots of extension, I would suggest you to install only most useful extension. 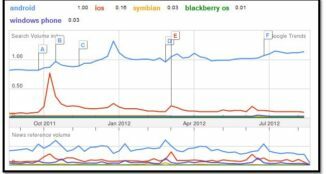 If you end up adding lots of Firefox extension, you might face Firefox slow down issue. It’s better to keep only those extensions which you use on a daily basis. So I’m going to post only those addons which are appreciated all over and are very handy! I’m very much [email protected]@noid about security and I’m very sure even you are! 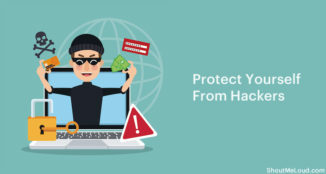 No one wants to give any piece of chances to hacker to take advantage of any bug on any website. This addons is especially for those people who stumble a lot or who visit lots of sites. 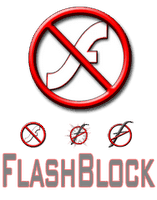 There are many sites which have embedded flash objects and at times they contains malicious code. 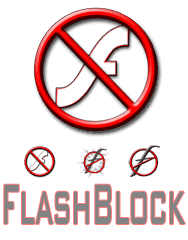 Flash block is one of such program which prevent any such chance of getting infected by it! In simple word it Blocks the flash and you can only allow those flash file to play! Specially flash hacking was something hacker used a lot to hack orkut accounts. This is one must have security addon for Firefox. 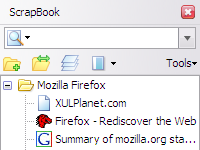 I’m very sure very few of you have heard of this extension, ScrapBook is a Firefox extension, which helps you to save Web pages and easily manage collection. In other word you can simple save the page to read it later. You can also try it’s alternative extension call Read it later. There are many more extensions for Firefox which are useful and handy. We will be sharing about more such useful add-ons in future, don’t forget to subscribe to ShoutMeLoud Email newsletter to keep receiving such posts in future.